Welcome to the website of Stauder Architecture. 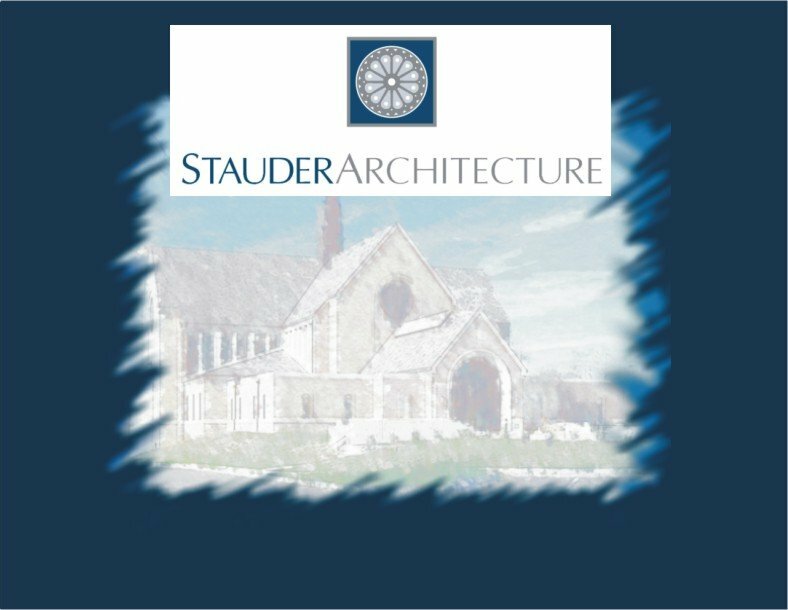 Stauder Architecture is a firm specializing in church design and related religious architecture. Since the early part of the twentieth century, the Stauder firm has been practicing as church architects.